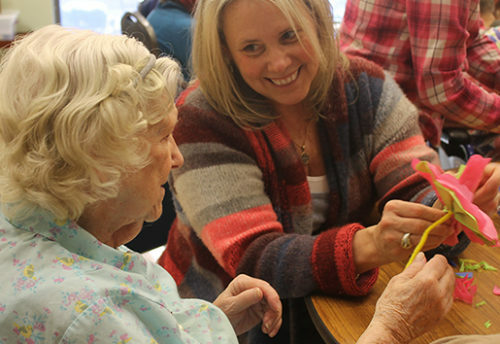 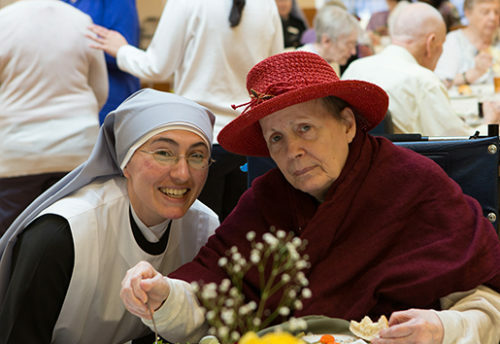 Thanks for making the Annual Nun Run a success! 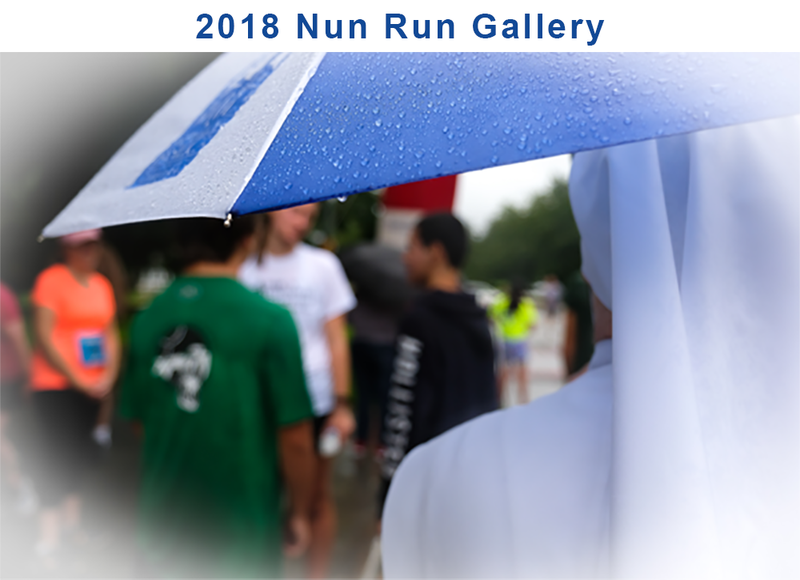 Your support of the Little Sisters of the Poor 2018 Nun Run is appreciated! 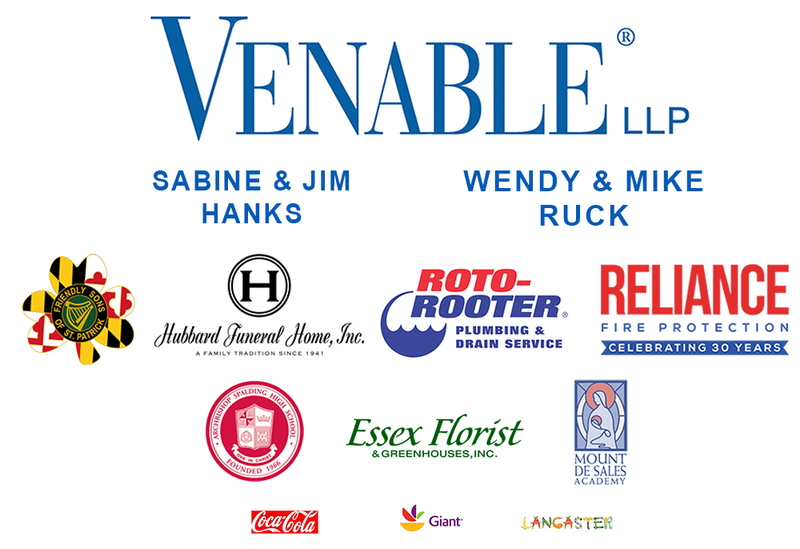 Runners, walkers, virtual runners, sponsors, volunteers and friends!